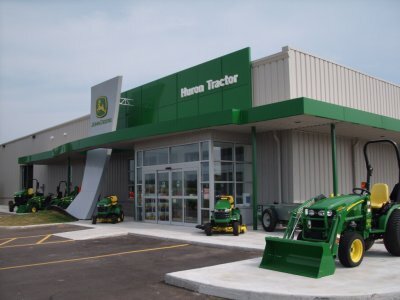 Huron Tractor Ilderton/Arva - Your full service equipment dealership! Come see our friendly staff! 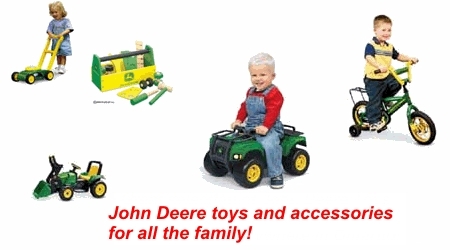 fully equipped shop will take care of your parts and maintenance needs to keep your Deere running. J.D.J., Lucknow, SnowEx and many other manufacturers.